. : XCOttawa Lake Placid Training Camp :: Ski XCOttawa.ca :: Skiing in Ottawa and Gatineau Park :. 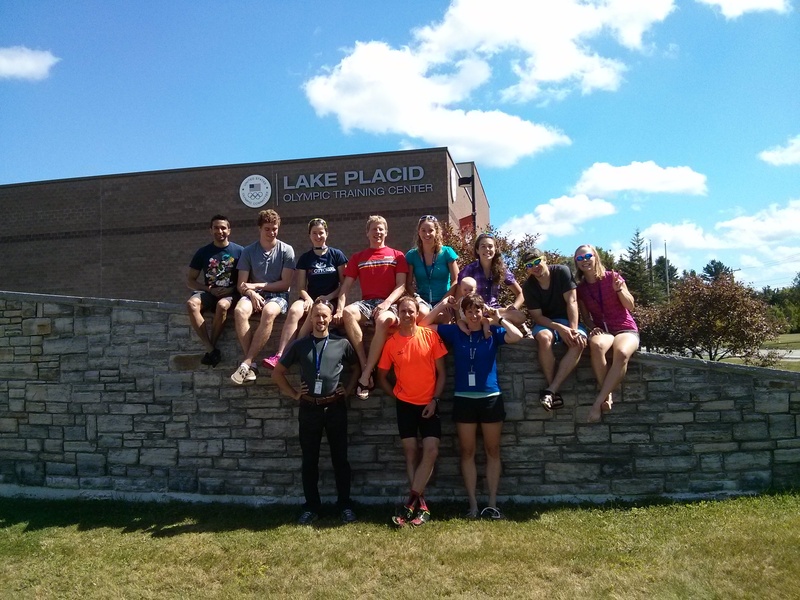 This labour day weekend, XC Ottawa made our way to Lake Placid for our annual training camp at the Olympic Centre. This training camp is my favourite, it is a great opportunity to catch up with team mates, and learn a few things about some of them. The first thing I learned was to never underestimate Ingrid's arrival time prediction when driving to Lake Placid. Never bet against her because there is a high chance that you will lose, and end up having to bake her a cake, which is the predicament that I currently find myself in. The second thing I learned is that Holly could easily open her own beauty parlour, if she really wanted to. Experimenting with pink and blue hair chalk to get pumped for a weekend training camp was pure genius! Saturday morning began with the traditional "loosener", a 20 minute pre-breakfast run. Next on the menu, were 4min zone 4 skate rollerski intervals, starting from the Jay Covered Bridge. 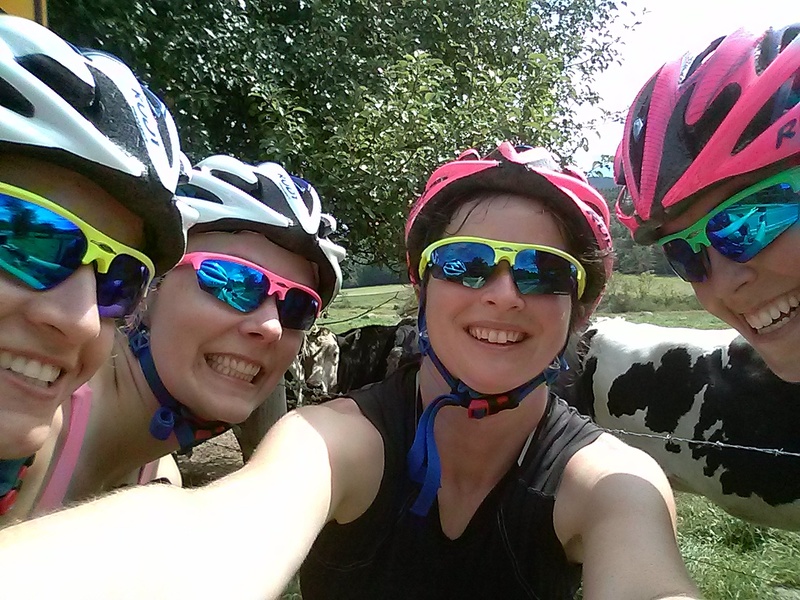 There were a few friendly cows along the way that insisted on joining the girls for a few cow selfies. Having only recently acquired my first cellphone, I have not yet perfected the art of taking selfies....especially while trying to capture cows in the background. 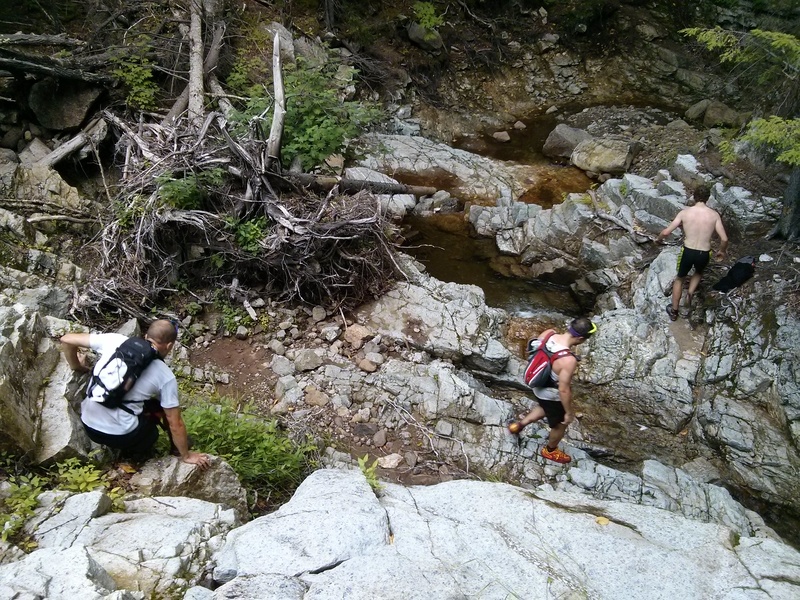 After such an intense set of intervals, a dip in the Ausable River was a necessity. The afternoon was a 2 hour hike up Haystack mountain. This time, I learned that our mechanical engineering students, Andre and Steffan are both pretty excited about some course called mechatronics (I'm not even sure if I spelled that right, but it sounds pretty hard!). Meanwhile, Arthur can climb like he is a mountain goat at heart. The girls post-hike. 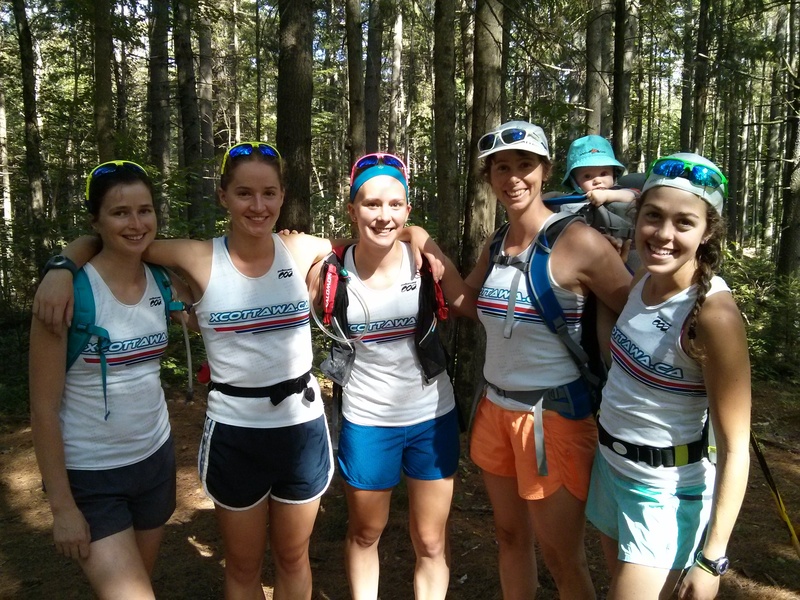 Very well coordinated in their xcottawa tanks, I might add. Sunday was the really long day. If Ingrid has amazing arrival time prediction skills then Steffan's are seriously lacking. 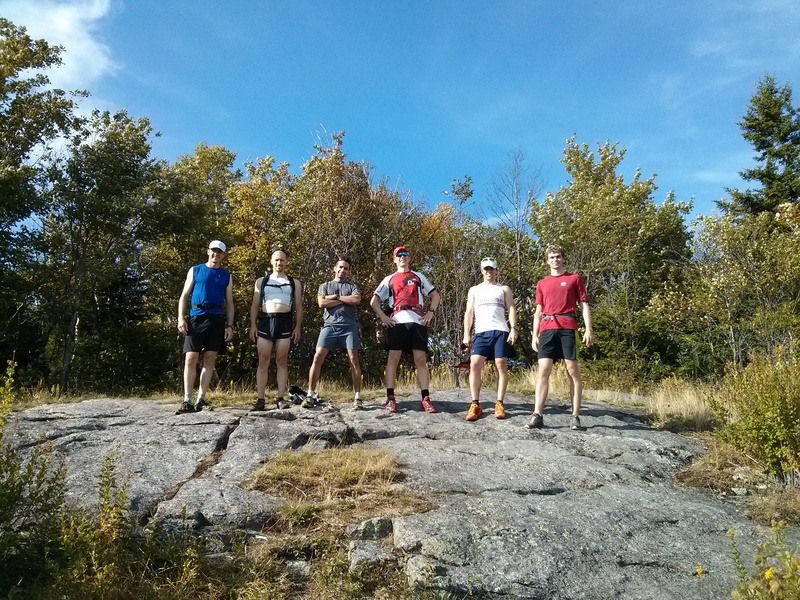 Sunday's hike was supposed to be a maximum of 4h, but under Steffan's leadership, it ended up being 6 hours long. Lesson learned here: never trust Steffan. 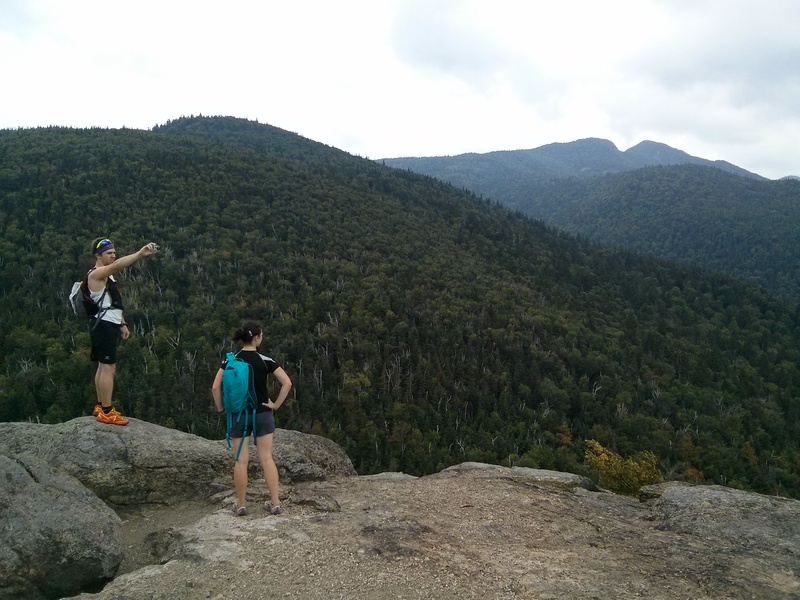 The hike was definitely my favourite part of the weekend, we ended up hiking Rooster Comb, Hedgehog, Lower Wolfjaw and Upper Wolfjaw Mountains. Whew! During this hike, I noticed/learned that Matt almost always gets red running shoes. Coincidence? Katie and Holly probably wondering about the "Mystery Trail" up ahead. 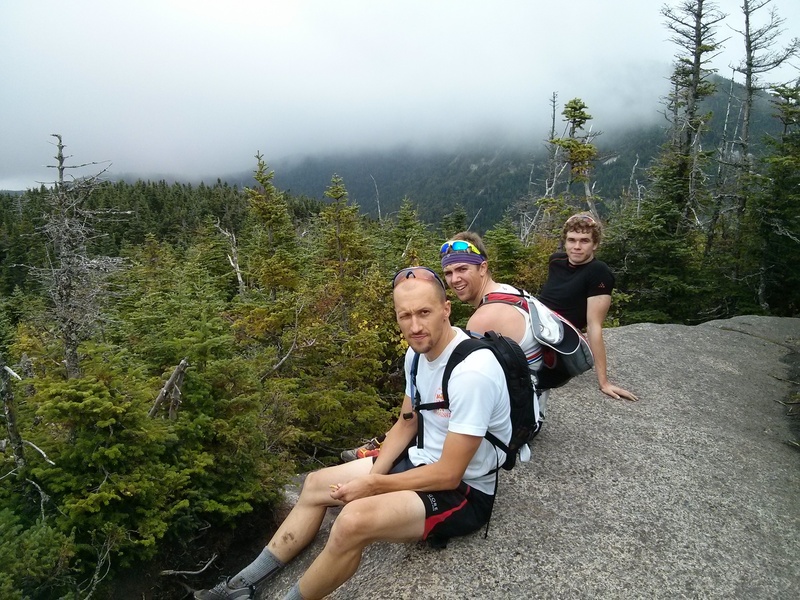 Matt (in his bright, shiny red shoes) and I enjoying the view at the top of Rooster Comb. Arthur, Matt, and Steffan looking somewhat pleased at having made it up Hedgehog Mountain. Needless to say, the planned workout for Sunday afternoon was cancelled after the grueling hike. It was definitely time for dinner, and then a milkshake. That's when I discovered that Megan can make one killer milkshake! Meanwhile, Karl is an excellent resource for vintage ski racing videos, which are a great way to spend a recovery evening, while getting pumped for intervals the next day. Monday began bright and early with our last workout in Lake Placid. 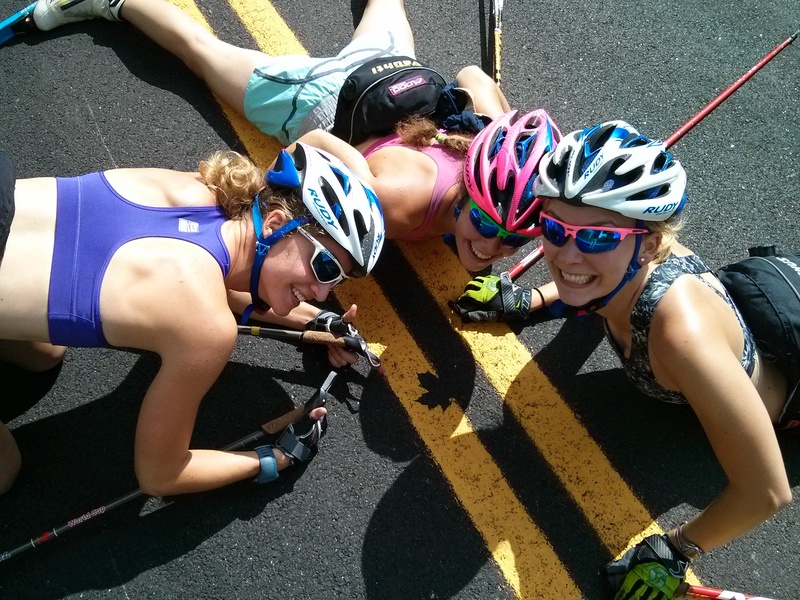 The team got ready to tackle some zone 5 skate rollerski intervals. This year, we started right from the Olympic Centre, on a freshly paved road, which made all the difference. I was very impressed by Mark's positivity after all the training we did up to that point. I was on the verge of defeat, but a positive environment is sometimes all you need to keep going, and Mark is an expert at providing one. An unexpected discovery on the pavement! On the way back, the girls got a sing-a-long going. I was pretty impressed at how many Disney songs Katie knows the words to! Our best song was a rendition of the classic "Summer Nights" from the musical Grease. 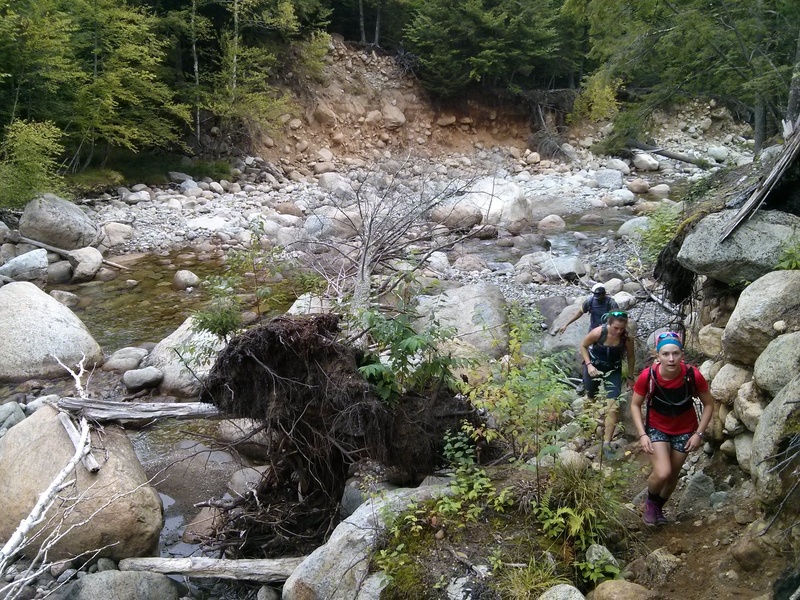 That pretty much concluded what I would consider a perfect training weekend. On the way back, I once again decided to bet Ingrid on arrival time in Ottawa, and naturally lost, again. I wonder what kind of things the team learned about me this weekend? 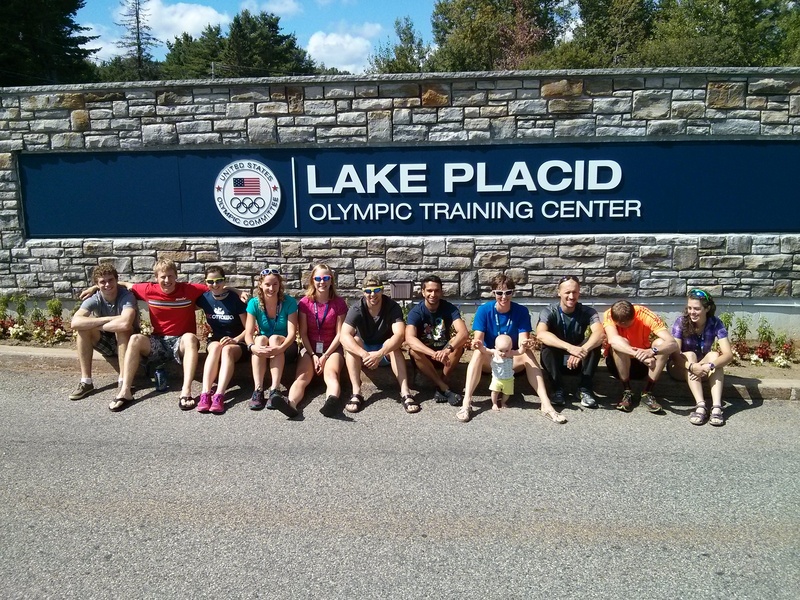 A big thank you to everyone at the Lake Placid Olympic Training Center! And see you next year! Training: Why would I do Weights, I’m an Endurance athlete?